This has been one of the most debatable topics of all time. The question that has been resonating whenever there is a discussion around helmets and safety, should helmets really be replaced every five years? Or is it really a consensus or a conspiracy by the helmet manufacturers? The answer is that there is not a sure shot, certain criteria to judge if a helmet suddenly loses its protective capabilities soon after it crosses the five years timeline, rather it slowly starts deteriorating overtime even if it is hardly used. There are many valid arguments that prove it might be a hoax, or conspiracy theory by the manufacturer to sell more and more helmets but at the same time this theory also comes supported by a foundation that has nothing to do with selling helmets but with the safety, enter Snell Memorial Foundation. If you own any of the brands like Arai, Shoei, Scorpion or HJC, you are very well aware of the reason for existence of Snell Foundation which is the world’s best when it comes to safety testing and certification of new helmets. 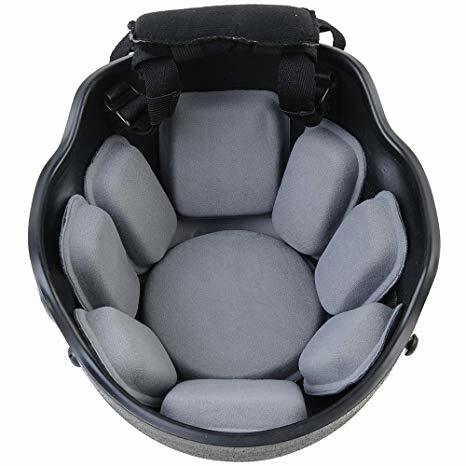 Snell has been around ever since, and if helmets are getting safer and more advanced with the time then it is only because of the organizations such as Snell which are working behind the curtains, putting indirect pressure on the manufacturers for safer helmets. Now it is clear from Snell’s official statement that the degradation of a helmet is certain which starts from as soon as it is put to use. 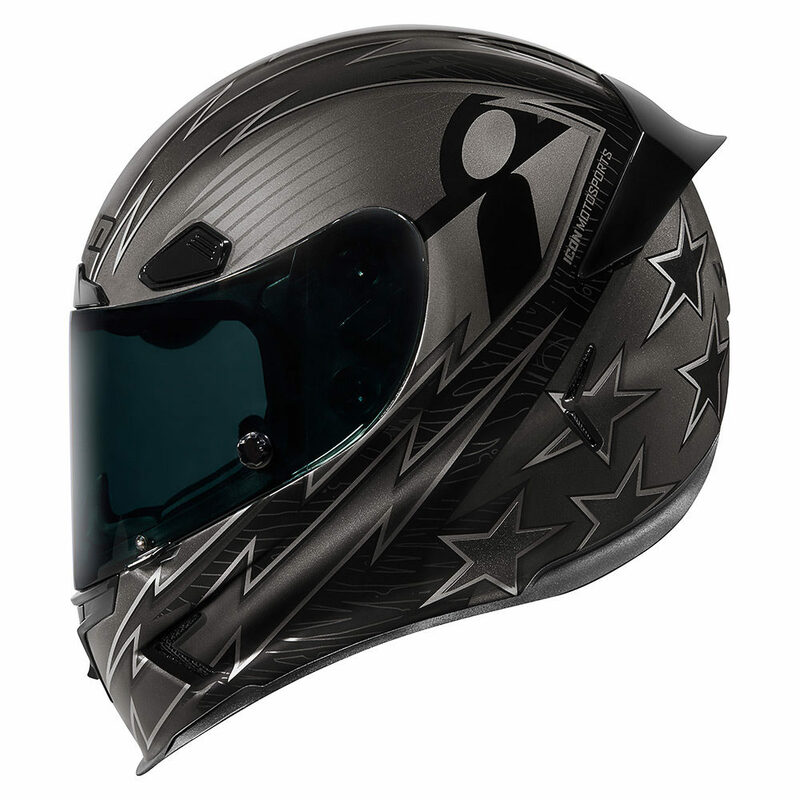 And there are hundreds of factors that might affect a helmet’s overall life including most importantly its usage and how frequently it’s been put to use, how harsh the usage has been, if it’s been properly taken cared, was it stored in its case, was it stored anywhere in a heated environment, was it internally washed or cleaned in a timely manner and much more. 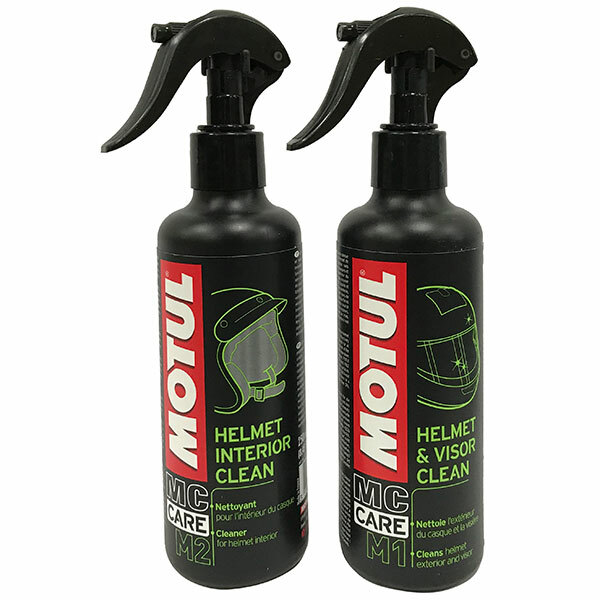 You can always make sure to internally clean your helmet on a timely basis using the ‘Motul Helmet Interior Cleaner’ as available on Grandpitstop.com. Out of all, it’s true that if the helmet has been through even some small crashes, or it has fallen off the shelves a number of times then it legitimately graduates to be replaced after five years of usage or before as per your liking. But on the flip side, just imagine it’s barely used and rather kept in a garage corner for most of its life, does it make sense to replace it even then? We will say no, as even though it might sound bizarre but if it’s a new lid that hardly used and rather than staying on the head it stayed on the shelf, then it should be good enough to put on some more years down the line, but the only condition is it must be a proper ECE, DOT or SNELL certified helmet. If the lid has been involved in a crash or a direct impact. If the comfort padding becomes lose or isn’t as stringent as the fresh unit due to its heavy usage. If the retention system shows any sign of deteriorations or becomes dysfunctional due to usage. If the helmet feels loose or if it slides sideways even when the head is tilted minimally. This might be a direct result of the synthetic foam padding getting loose due to continue usage. Considering the ‘Five year replacement’ thumb rule is completely backed by organizations such as Snell, it sounds very legit to do the same. However, there is no guarantee that if the helmet isn’t put to its paces in its entire lifetime that it suddenly loses its protective capabilities; hence its lifetime can also be extended by a year of two. Please note: The above article has been completely driven around the pre-assumed usage of international safety certified helmets.